At the beginning of this project I started a challenge with myself: creating an amazing scene using V-Ray in the simplest way possible. No complicated settings, just basic materials, VRayLights, Sun, Sky ecc.. with default settings. I only used a linear and simple photographic approach. This was amazing.. I have won the BEST PRIZE EVER! 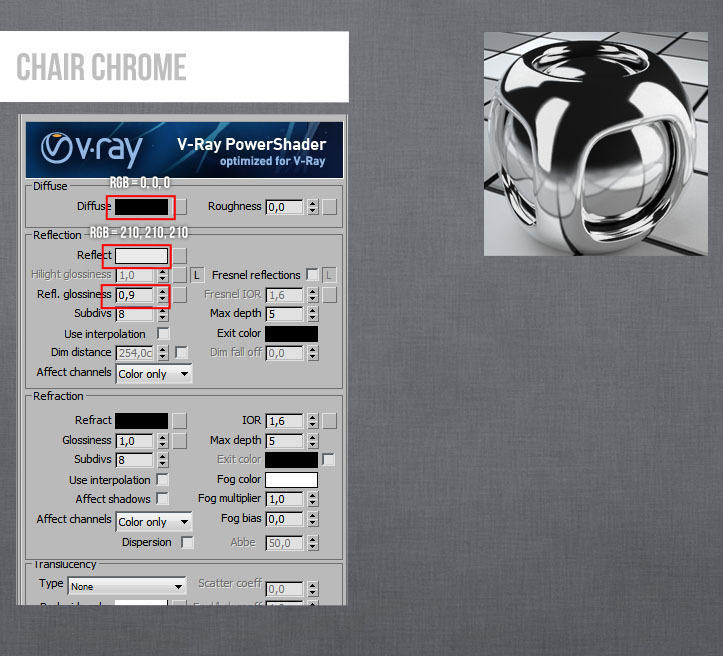 Therefore, is it possible to create amazing renders using V-Ray in a simple way? 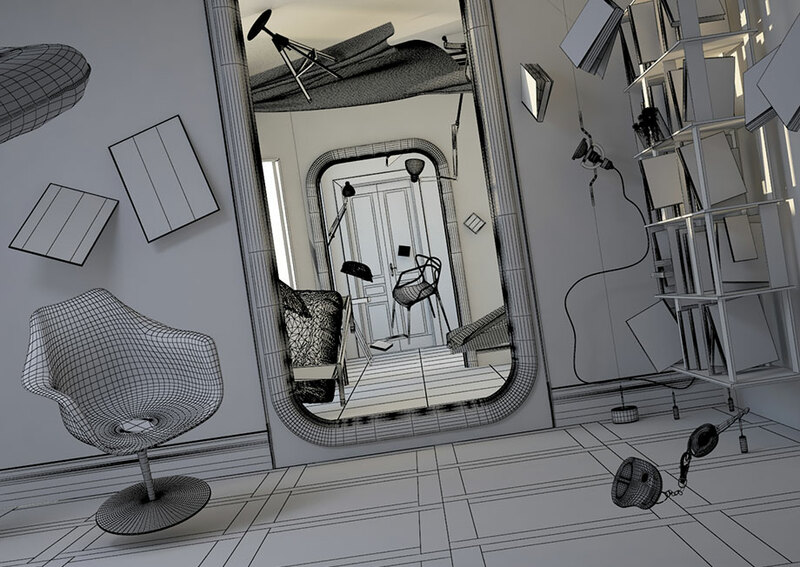 The Learnvray members could go in depth of various aspect following the links along the page. 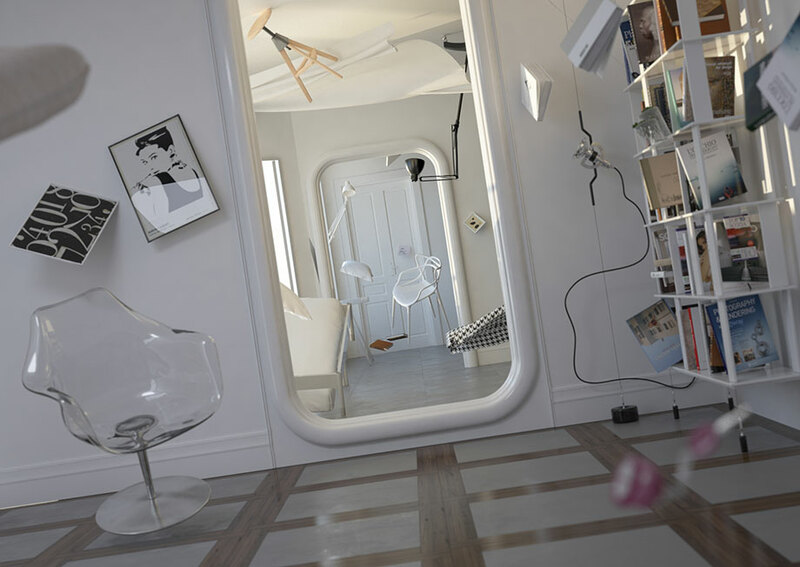 A detailed 3d model and a good framing are fundamental to create high impact renders with V-Ray interiors. I want to share a couple of tricks with you about how I created the classical frames around the walls and how I got rounded edges without touching any polygon, just using V-Ray! 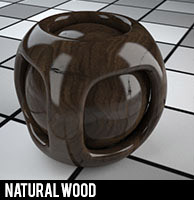 Below you can watch the two videos, which are useful for interior rendering. To create nice and detailed classical frames I used a nice and free plugin “Sweep Profile“. 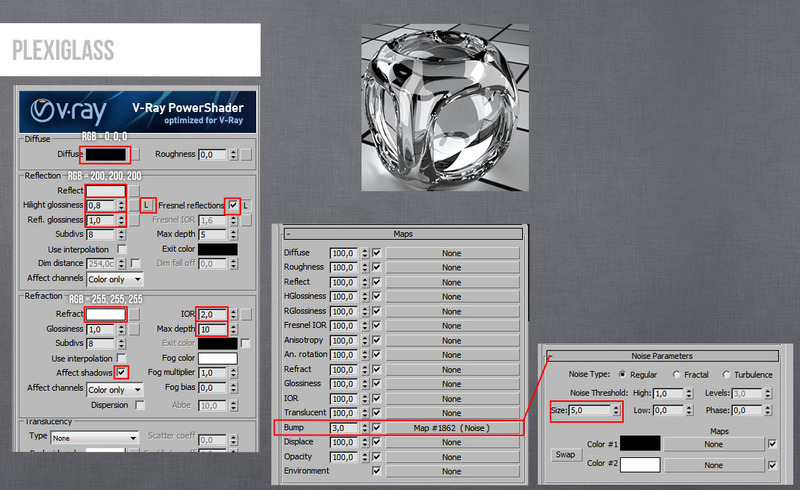 It allows you to create detailed frames in seconds! After the 3d model, light balance is absolutely the most important step of the entire process: Master the light, master V-Ray! Shutter speed for the V-Ray Physical Camera is set to 50 (which means a fraction of second: 1/50) To be consistent to the reality, and white balance is on “Neutral” because there aren’t strong dominant colors. 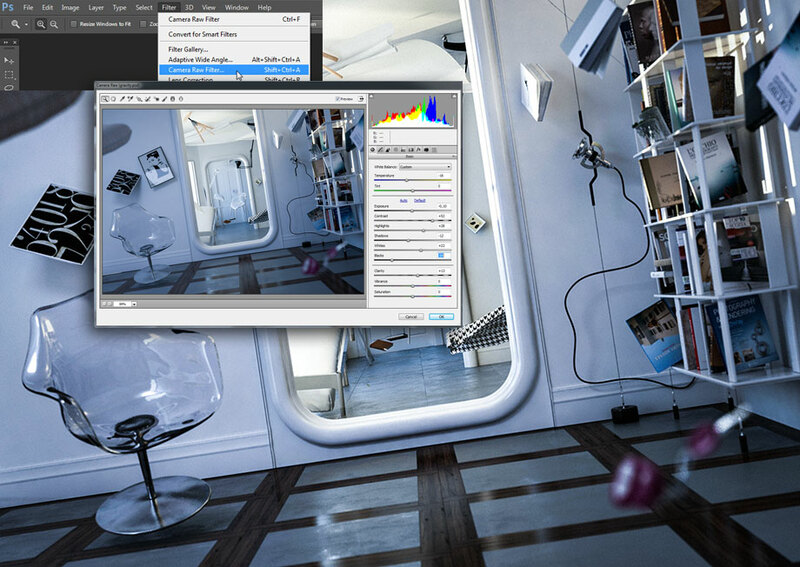 To “depict” this scene is I just use a V-Ray Sun (with Sky) and a V-Ray Light for the foreground. The Sun is the strongest light and determines the direction of the shadows: it is the primary light! 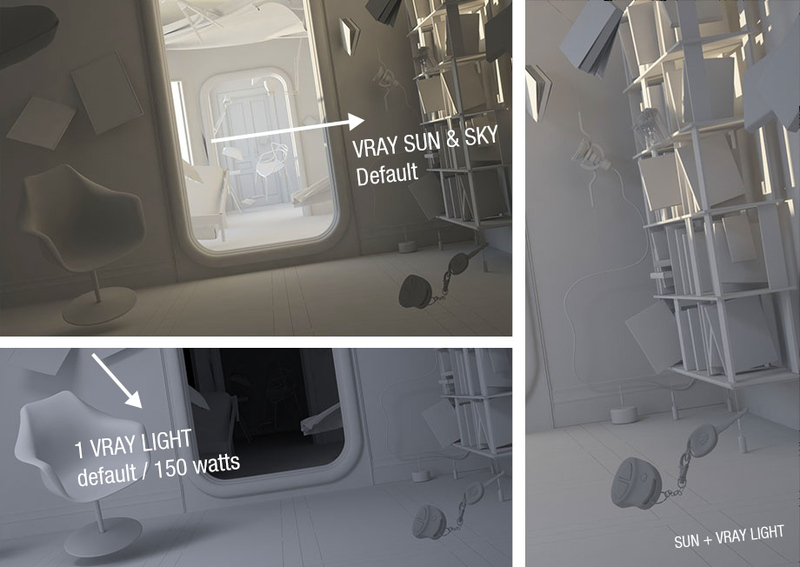 The V-Ray light in foreground is the secondary light and its role is lighten this room that the sun can’t light enought. How can I decide the power and the right position for the lights? Most of the materials in the scene are really simple. 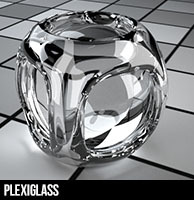 Just 4 are more complex: them I also mapped reflections and glossy. 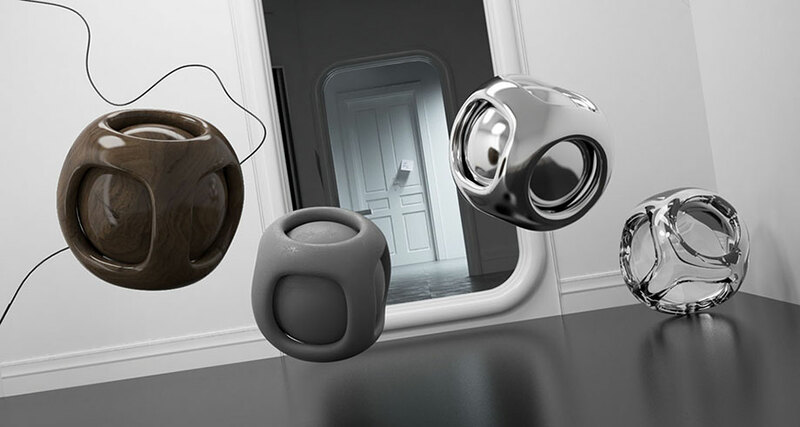 In our “V-Ray Edicational Library” we have over 50 materials explained in summaries, and also available to the download for our members (textures included)! Do you want to explore these materials using our educational way to easily show how a material is done. Click on the objects to discover how we arranged them so simply! 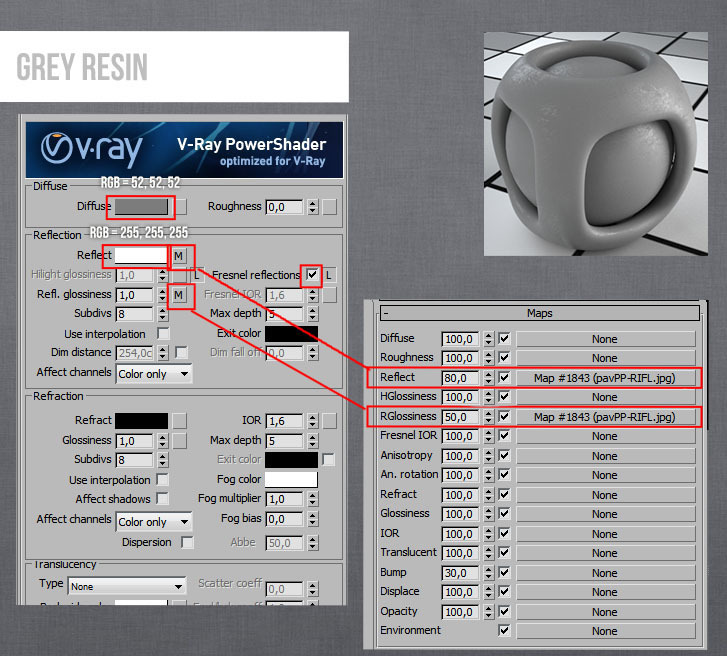 Full members can access the entire “VRay Educational Material library”. 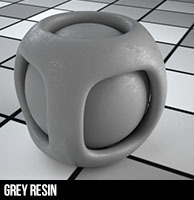 What rules do I have to follow in order to create simple and complex materials with V-Ray? 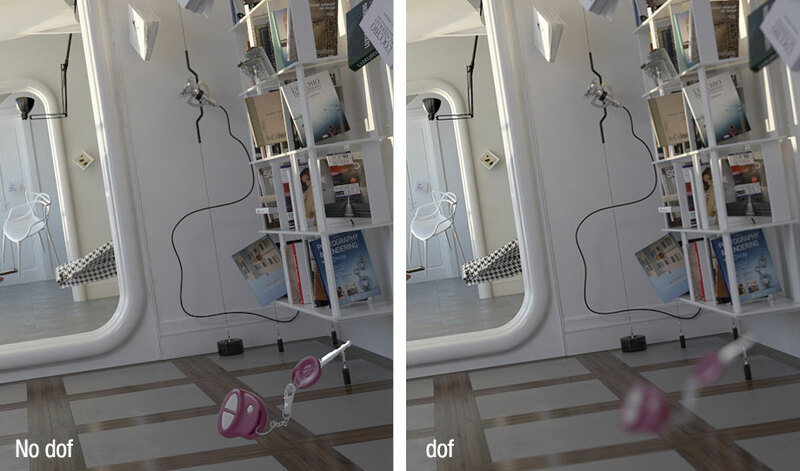 Recreating Dof in V-Ray is really very simple if you know photographic concepts, because V-Ray just reproduce exactly the same conditions. 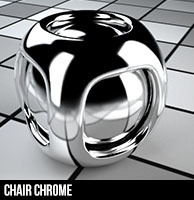 No Render Elements was used for post production. To create the “space station” mood I just used a simple and great tool recently added in Photoshop CC: “Camera Raw Filter” (if you are a photographer this should be very familiar to you!). I strongly turned the image to cold colors, increased the contrast and whites, and finally closed a little bit the darkers. 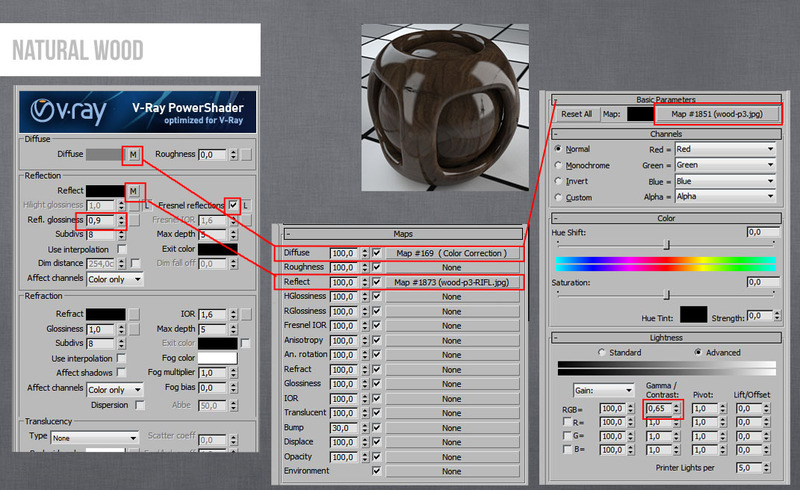 It’s enought to enhance the render, bringing it to the next level. Finally, adding an human figure in a realistic way could seems very complicated, but also in this case it’s not true if you have the correct approach. You can’t believe how simple it is: just take your shot using the real light in the same way how the light is used in your render! I hope you liked this breakdown in 5 step, following the method “5-Step Render Workflow”. 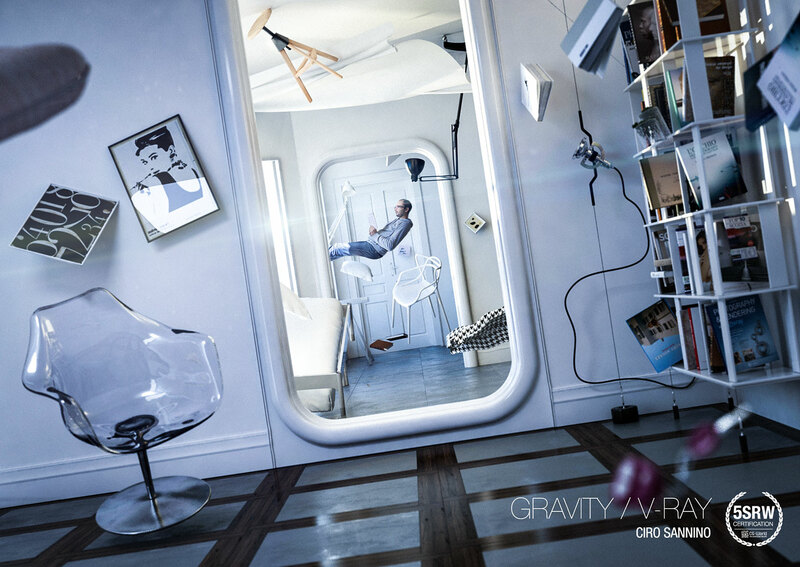 LEARN MUCH, MUCH MORE IN… WWW.LEARNVRAY.COM!